Please tell us how you found us and if and how you can help The Toy Library. $100 GOLD Members no toy fees! Pension/Health Care Card Membership discounts available. New members must add their name to the roster displayed and complete one compulsory duty session. This is not compulsory for renewing members, but it is appreciated. You must count your own toys on the counting table provided before you pay for/borrow your items. It is your responsibility to note any missing pieces in the toys you are hiring. Committee members will be able to assist with difficult toy descriptions and will endeavour to assist you in counting when they are free. It is appreciated if you assist us with counting the toys you are returning. It is policy that a duty or Committee member assist you with this and that all items are checked before they go back on the shelves. 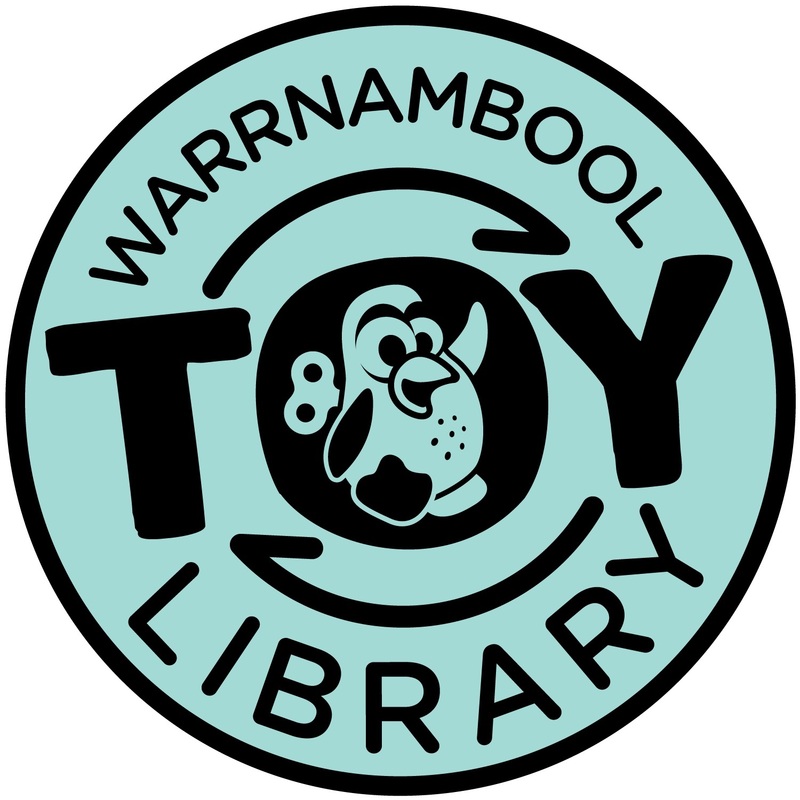 All online payments must be made at the Toy Library, with the receipt shown, before you are able to take any toys. All overdue toys will be charged at normal hire fees. Please return or renew your toys on time. All members are entitled to renew items once only. You have 2 weeks following the return of your toy to find and return any missing pieces. After 2 weeks you will be charged $2.50 per piece for most pieces. If the piece is a major part of the toy, you may be charged more for a replacement item. This will be at the discretion of the Committee. If you find the missing piece at any time, as long as the toy is still for hire and we have not sought a replacement piece, we will happily refund your money. Members with a current membership can borrow over the Summer at dates outlined by the committee. All missing pieces and overdue fines must be paid in full before Summer Borrowing. Please see ‘Summer Borrowing Terms and Conditions’ for further information. Gold membership does not include Summer Borrowing. Normal Summer Borrowing fees apply. Gold members are required to pay overdue fees and missing pieces. Toys must be returned in a clean and undamaged state. Any breakages must be reported on return. Normal wear and tear will be accepted. You will need to replace an item if the damage is caused by rough treatment or neglect (eg. Smashed or mouldy). This will be at the discretion of the Committee.